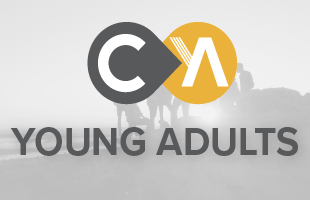 If you're single and between the ages of 18 and 25 we invite you to our young adult's group! This is a place for you to connect with others and grow deeper in a relationship with God and one another. We want you to have a place to belong, So, join us at 6:30pm on Wednesday, June 13 at the Chester's House. Text one of the numbers below, or email us to get the address.